Agenzia Immobiliare Porto Cervo®, the very first independent real estate agency of the Costa Smeralda, was founded in 1976. Its founder, Mr. Lorenzo Camillo, working in Costa Smeralda since 1973, with law degree from Australian National University, has since become leader in European Estate Agency. With over 40 years of experience in luxury real estate, he professionally assists the international clientele in the purchase of prime properties in Porto Cervo and in Italy. Internationally known has Porto Cervo Real Estate® agency, with its multi-lingual and professionally qualified staff can help you find the most suitable real estate investment in Sardinia. The in-house administrative counselor is available to assist in all property administration and international company matters. 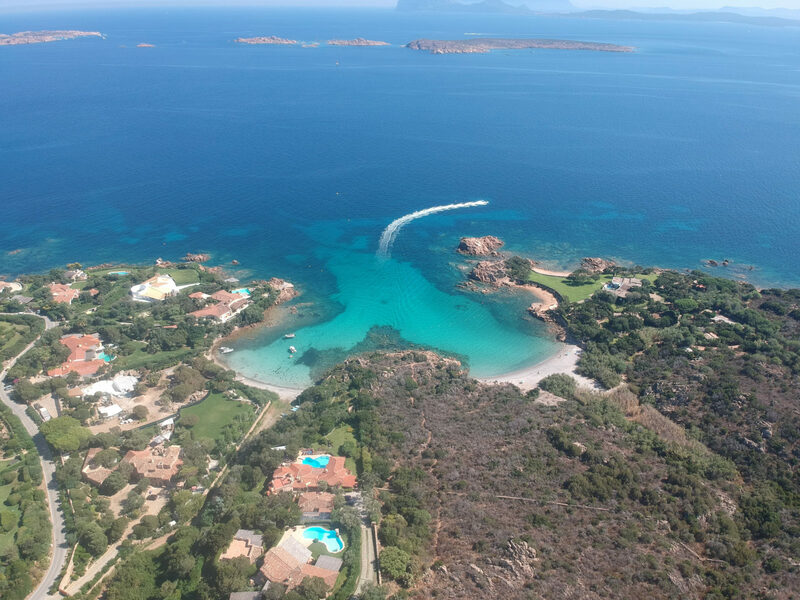 Browse our properties for sale and for rent and you could find your investment in the following localities: Porto Cervo, Piccolo Pevero, Pantogia, Pevero Golf, La Celvia, Petramanna, Capriccioli, Cala di Volpe, Piccolo Romazzino, Romazzino, Liscia di Vacca, Pitrizza, Cala Granu, Cala del Faro, Cala Romantica or in other regions of Italy.